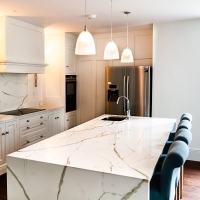 A passion for stone and style! 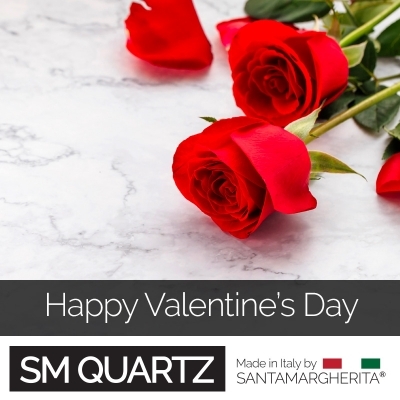 If you are looking for a quality and beautiful Italian worktop for your kitchen or bathroom, consider SMQuartz, the original Italian quartz manufactured by the world’s leading supplier, Santa Margherita S.P.A.
From their Italian headquarters in the city of Verona, Santa Margherita produces an elegant and functional, stain and scratch resistant product from carefully selected quartz rock. 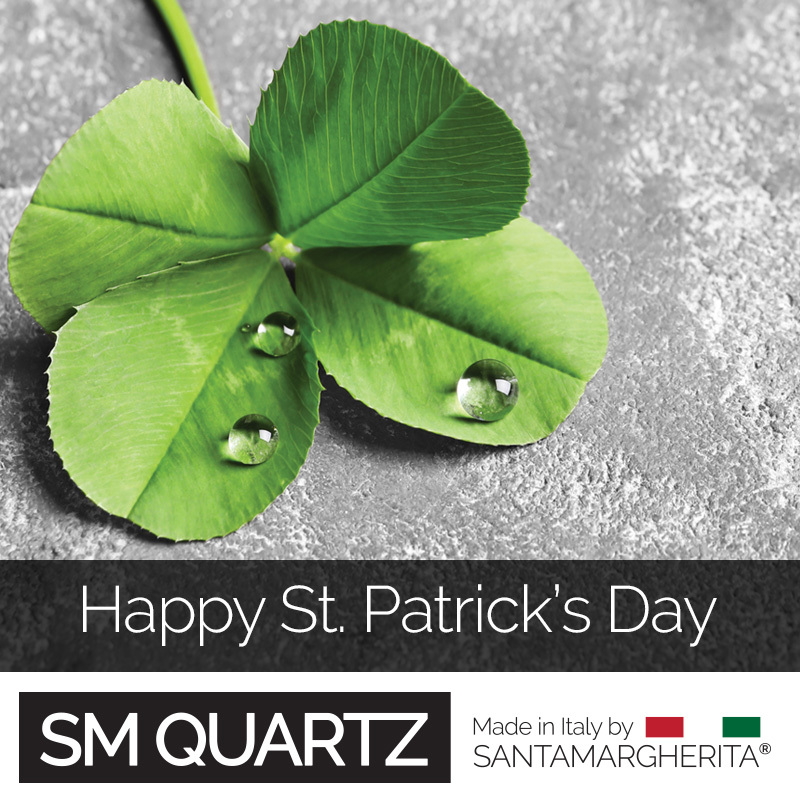 SMQuartz is environmentally friendly holding NSF and Greengard Certifications, among many others. 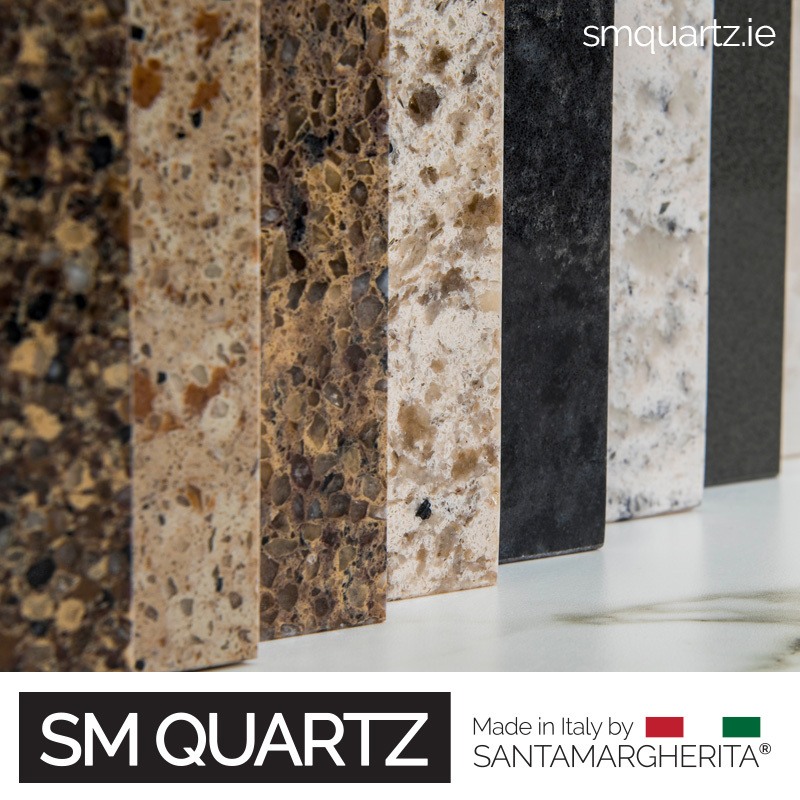 All the SMQuartz range is imported into Ireland with a 25 year warranty. The elegant SMQuartz is available in more than 100 colours in different styles: the Classic quartz pattern range, the stylish Veined range, the vibrant Glitter, the modern Stardust, the contemporary Metropolis and the newest City and Fusion ranges ranges. 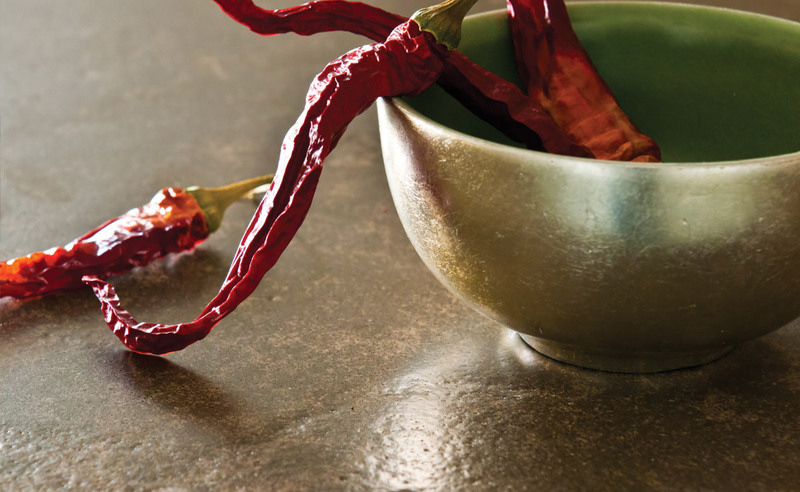 All SMQuartz products are supplied in a variety of popular finishes including polished, honed, brushed and antiqued. 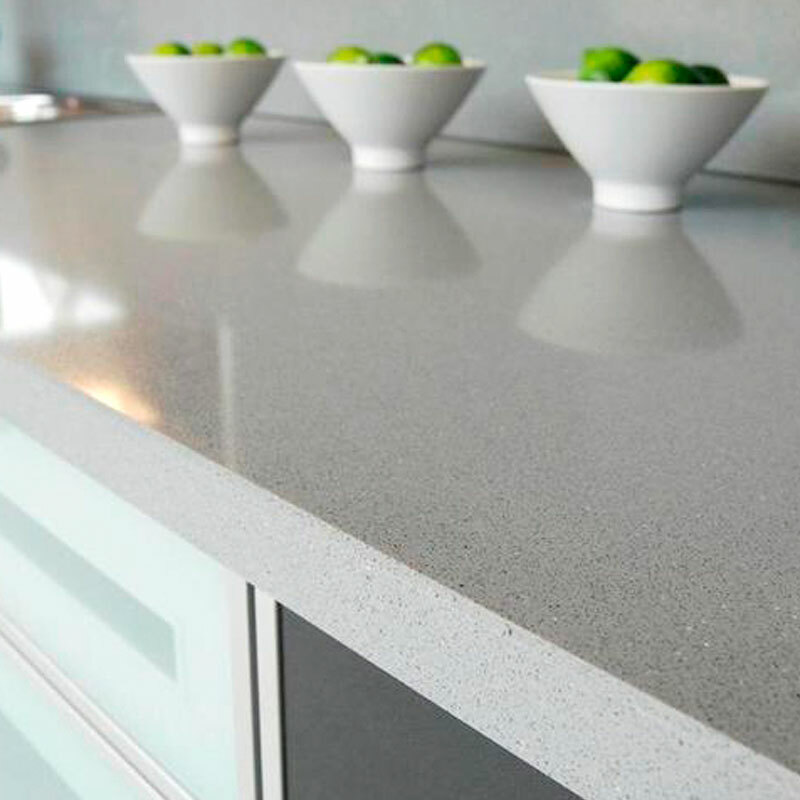 Besides the extraordinary choice of styles, SMQuartz offers durability, functionality, safety and reliability, making their range perfect for all type of surface uses. 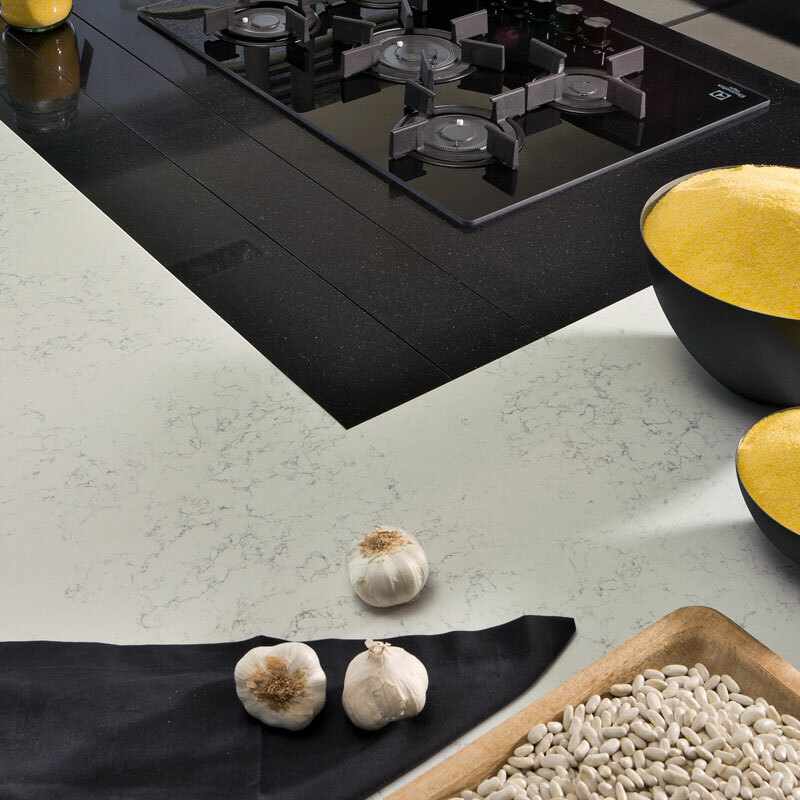 It is ideal for creating exquisite kitchen and batroom countertops and vanities but is also suited to be used as natural flooring, indoor wall cladding, shower walls and many other everyday uses. 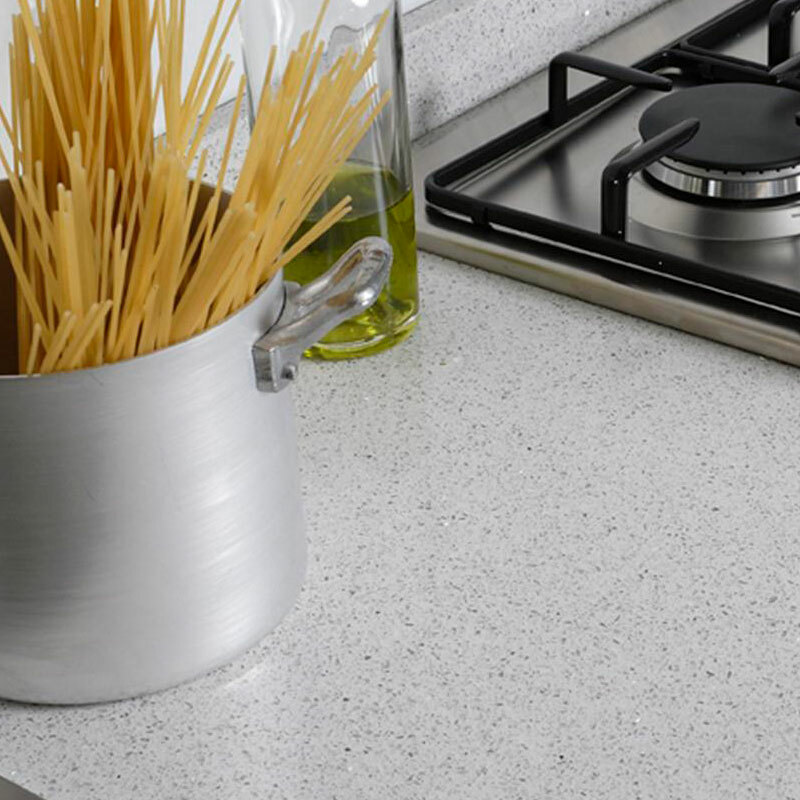 The SMQuartz range, offers exceptional value for money for a product of this high standard and quality. 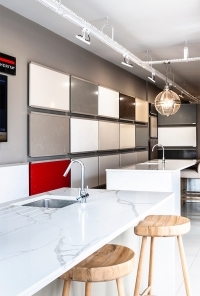 Santa Margherita’s beautiful Italian quartz is functional, durable, stylish, and it is available in a large selection of colours, styles and finishes. 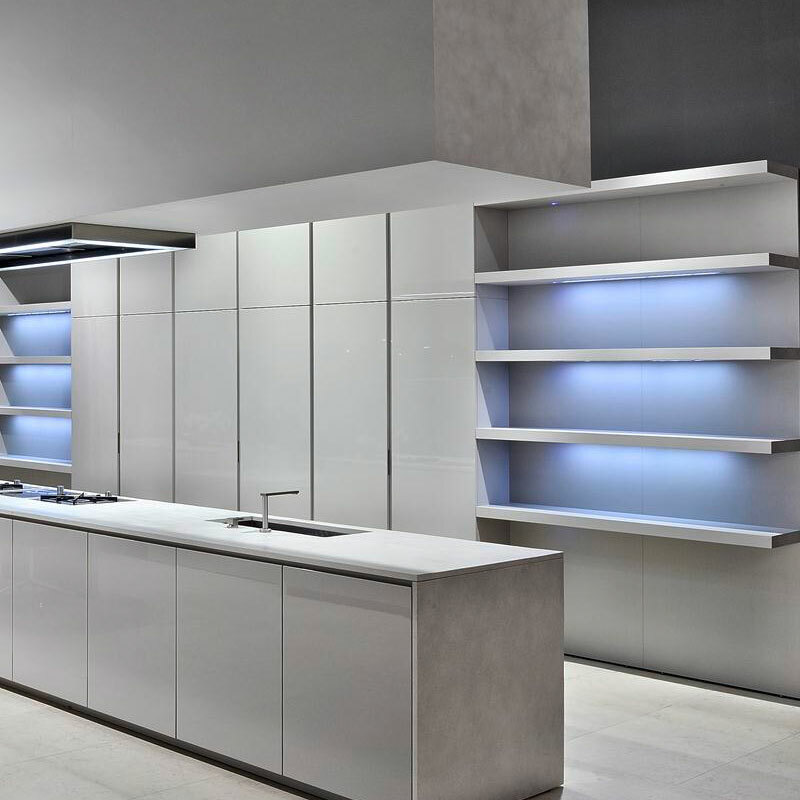 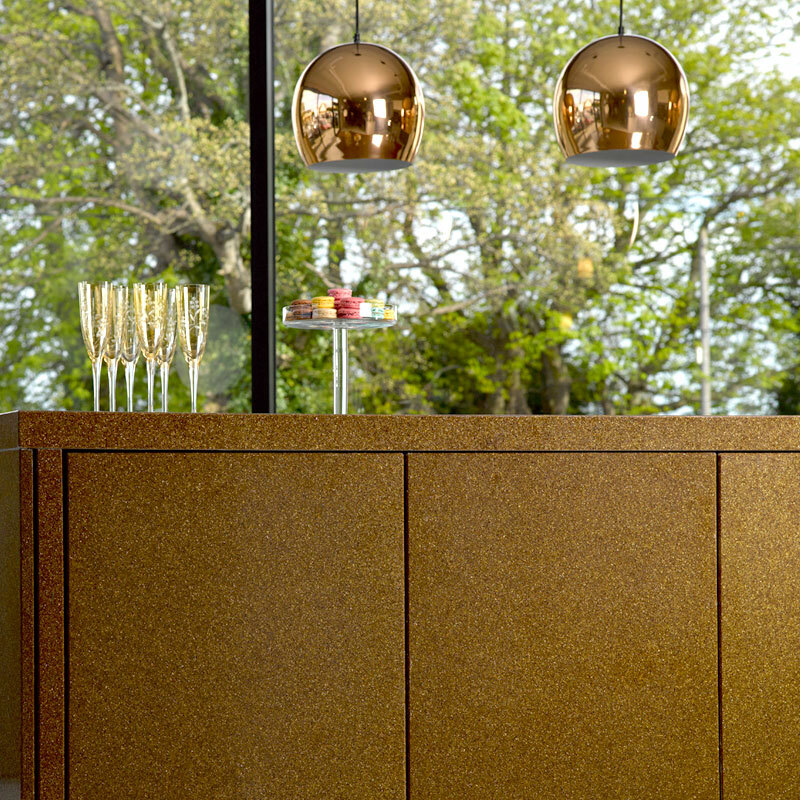 You can see our full range of elegant products and colours available at our Dublin Showroom. 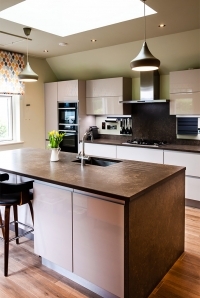 Our expert staff will assist you with any queries you may have. 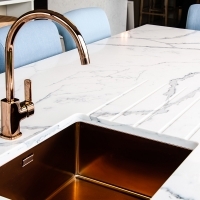 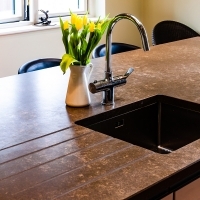 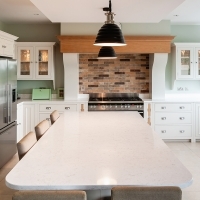 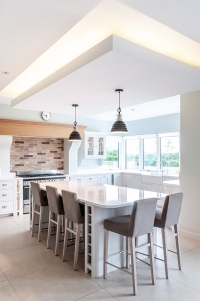 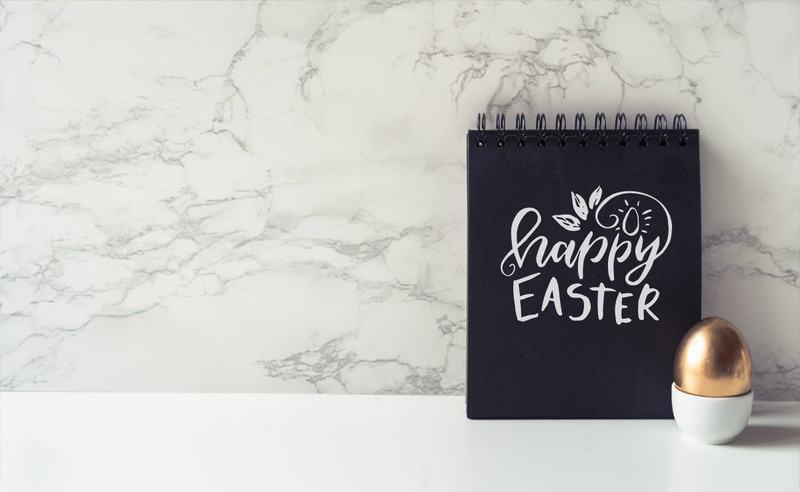 SMQuartz products can also be found in over 100 specialist showrooms nationwide and are available through most reputable granite and quartz worktop manufacturers. 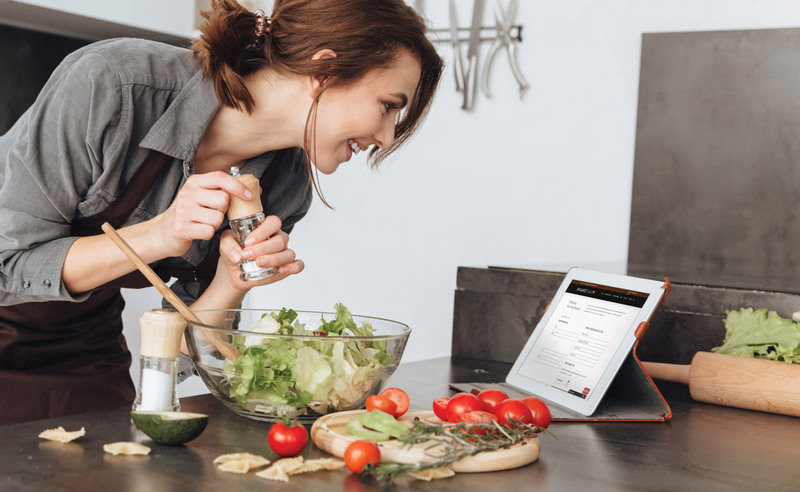 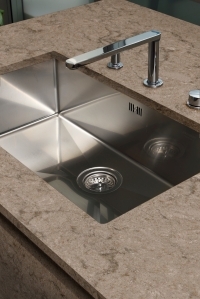 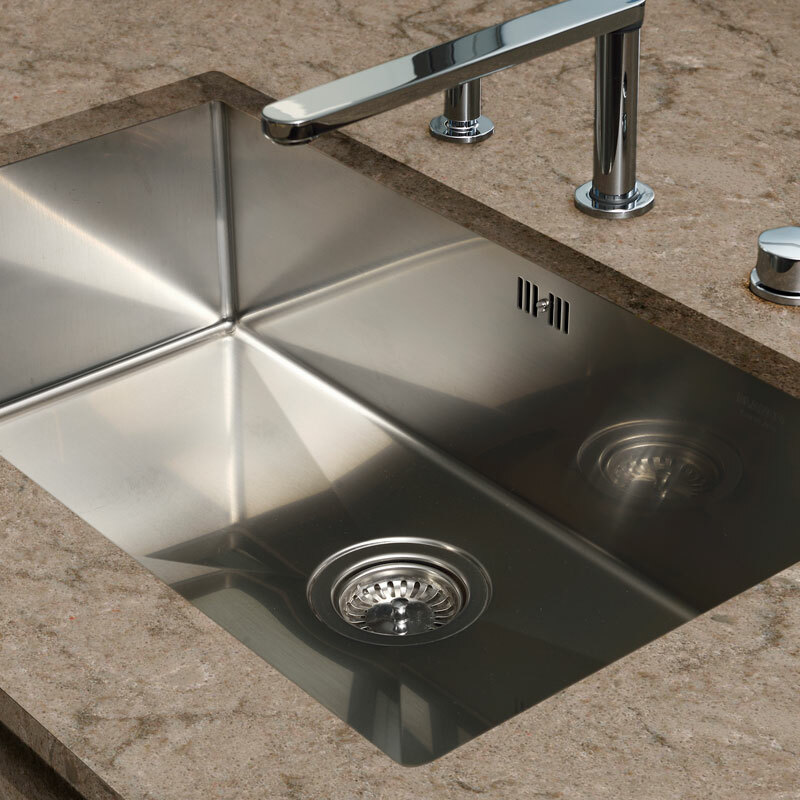 Make sure you ask your supplier about SMQuartz elegant and affordable Italian products before you decide on your worktop or bathroom options. 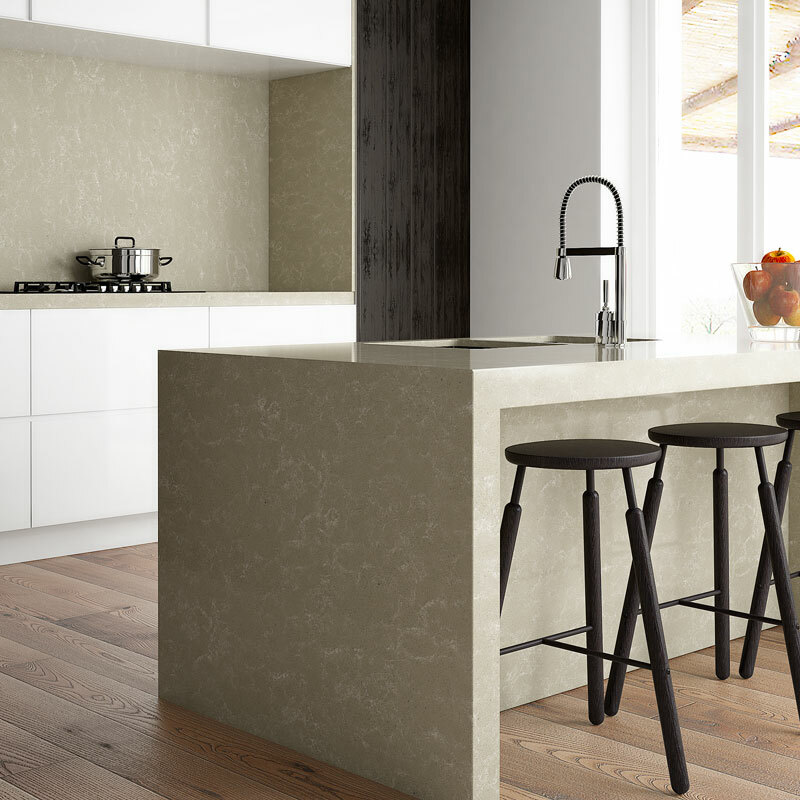 SMQuartz is ideal for kitchen countertops, vanities, natural flooring, indoor wall cladding, shower walls and many other everyday uses. 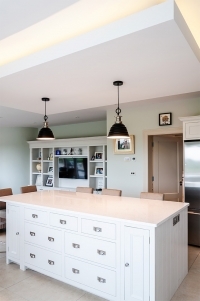 It’s quality, durability, functionality, safety, reliability and large selection of colours and finishes makes it the best product of its type in Ireland.